Eugene Foygelman, production coordinator, at Newton, MA City Hall’s new Broadcast Pix CP500 switcher panel. Citizens of Newton, Mass like to keep an eye on their city government. 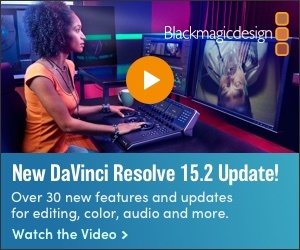 Now they can do it in HD via a Broadcast Pix CP500 production switcher. The citizens of Newton, Massachusetts are able to keep a close eye on the procedures at their City Hall meetings thanks to a very active schedule of public access cablecasts produced by Newton Media Center (NewTV) with the help of their new Broadcast Pix Mica 500 switcher. Not only has Newton Media Center won 9 Emmys for their original productions, but they were also voted the #1 Media Center in the country three years in a row by the Alliance for Community Media. This City Hall operation and associated production services was all funded by the PEG (public, educational and government access) program created by the FCC and since mandated under the Cable Communications Act of 1984. But the HD upgrade was facilitated when the Residential Communications Network (RCN) provided the City Hall operation with three high definition channels, enabling full HD coverage of its city council meetings. 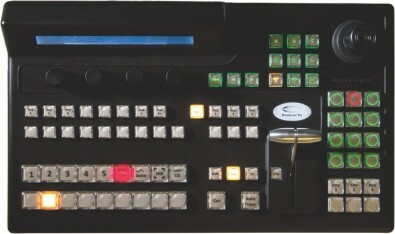 In fact, this Mica 500 switcher has 8 multi definition SDI inputs and 6 multi-def outputs, and 6 key layers with DVEs and Virtual Studios with ClearKey chromakeyer. He also had three new Panasonic AW-HE130, HD remote controlled PTZ cameras installed in the chambers hall. Part of the challenge is that large windows in the Council Chambers let in sunlight that changes the lighting parameters throughout evening meetings, but Russo said the Mica is designed to make it easy to adjust the camera irises by setting them on auto. “And we have a new 24” Vizio LED screen to monitor it all on,” he added. “This is used to watch the cable return, and also as a secondary production monitor. They can access two recording systems for their cable productions. The impact has been significant on the politically-aware community of Newton, Mass. “Not only has the Selectmens’ meetings become on of our most popular shows, but people can follow it 24/7 because we also stream it ‘round the clock,” Russo said. This increases the people’s involvement with their democracy. “We are trying to show that community media is still relevant,” he said, “and crucial for transparency in government.